A North Texas couple has been arrested for embezzling from the company where they worked. 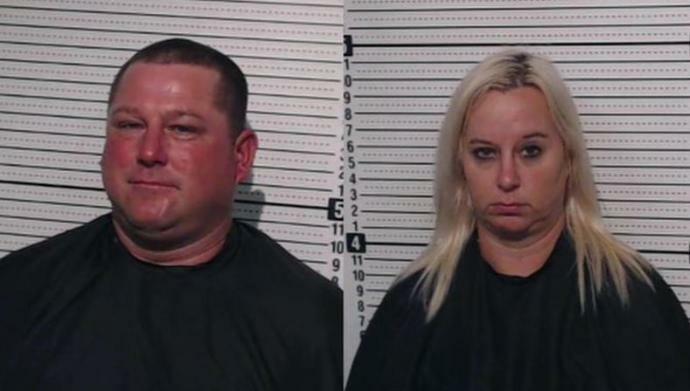 Rusty and Ashley Belcher, both 36 of Southmayd, are accused of taking more than $100,000 from Grayson County Metal Recycling Company. Rusty was the yard manager and Ashley was the bookkeeper at the company.